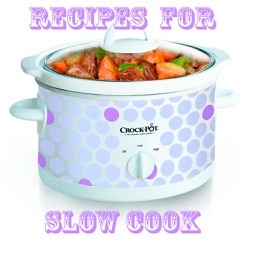 Slow Cooker Recipes. Easy and Quick! by NetSummit Enterprises, Inc. 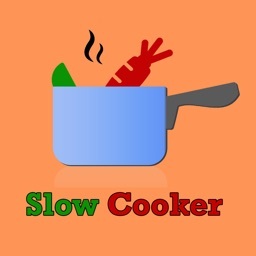 Looking for simple, quick slow cooker recipes? YOU'VE FOUND IT!! That's because everything you need to be on your way to a simple, savory meal is right here in this Slow Cooker Recipes app...and it's only $0.99 for a limited time! 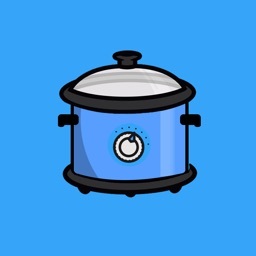 Now includes the ability to save recipes to your Favorites! "What a diamond in the rough! ... 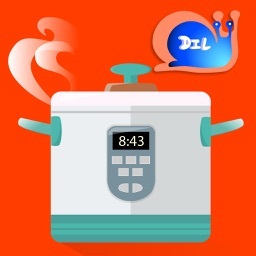 I LIKE this app! 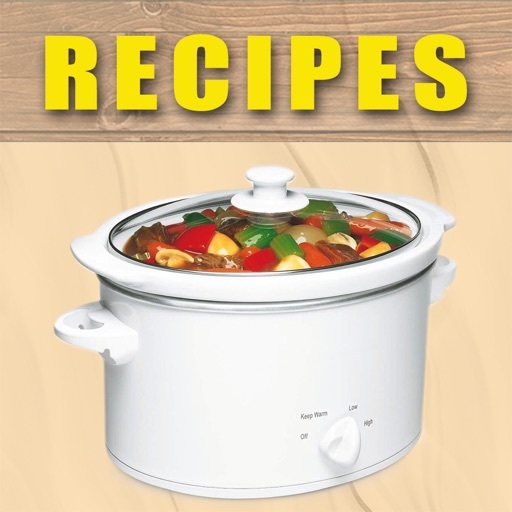 It is loaded with recipes, cooking tips, new ideas, not to mention great feedback from other users on recipes, crockpots, techniques and so much more ... 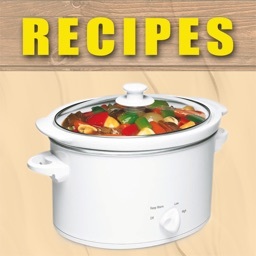 I've tried several recipes that are great. Honestly, I check in daily and can't wait to see where it goes from here. Thanks Slow Cooker Recipes!" 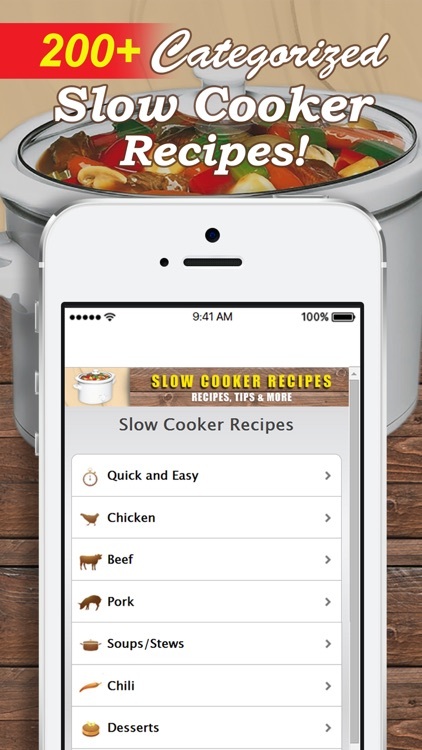 With this robust and enlightening Slow Cooker Recipes app, not only will you find hundreds of tasty slow cooker recipes, but you'll also find many recipes broken down into convenient categories according to they type of dish it is. 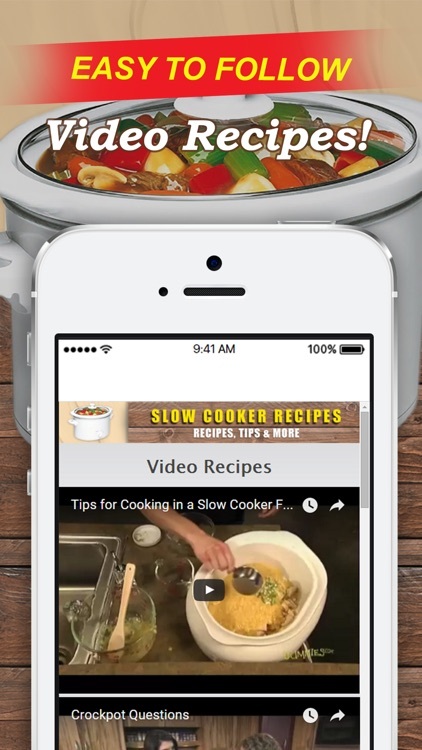 Video recipes will show you exactly what to do, and "Daily Recipes" will give you brand new slow cooker recipes EVERY DAY! - Clean up is a snap! - Best of all - it tastes GREAT! ...and many more. 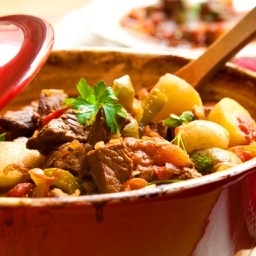 Now you can save a lot of time and effort and make the meal your family deserves and that you have time for. 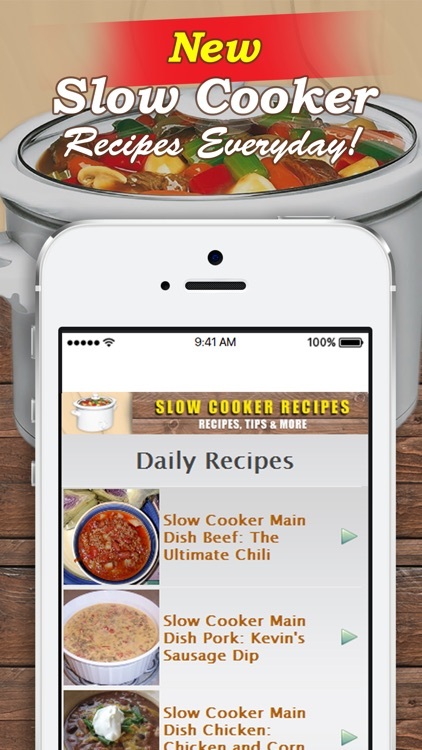 Quick, yet flavorful, crockpot recipes are just a quick download away! 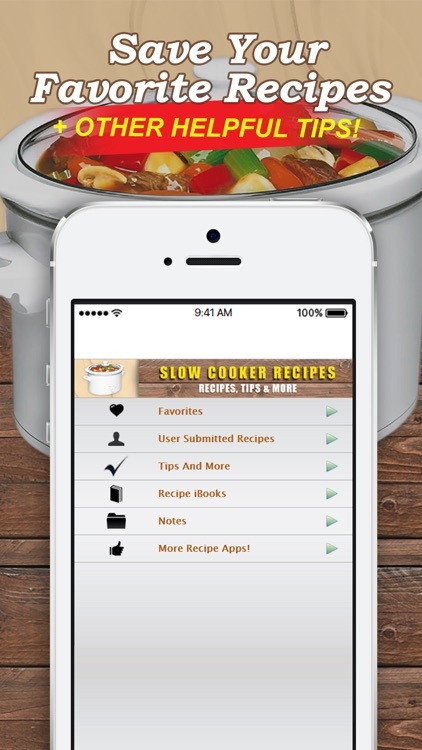 Make sure to grab your copy of the Slow Cooker Recipes app today!